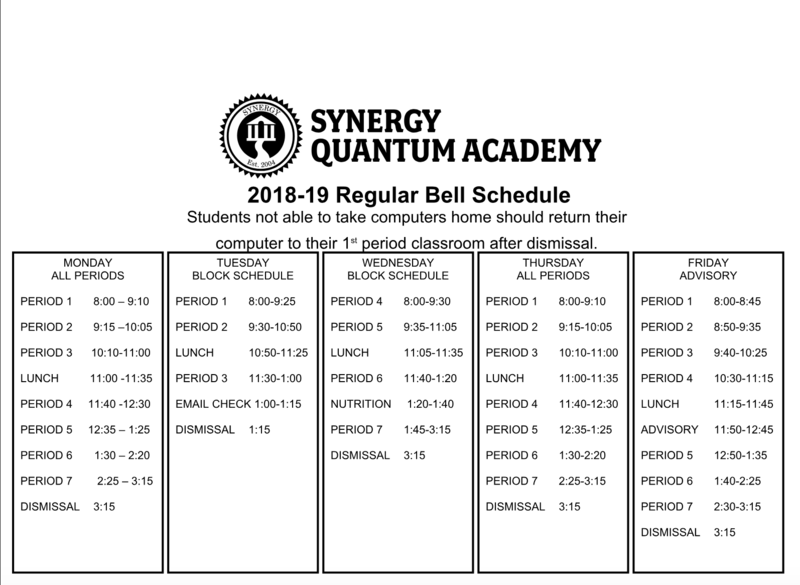 Synergy Quantum Academy is a charter public school governed by a nonprofit board of directors and overseen by the Los Angeles Unified School District. On January 12, 2016, the LAUSD board voted to approve a Board Resolution, “Keeping Parents Information: Charter Transparency” which was passed with the support of the LA charter community. The resolution highlighted information and data that charter public schools share with parents through their charter petitions, School Accountability Report Cards, Local Education Agency Plans, Local Control Accountability Plans, Annual Audits, and other publicly available documents. 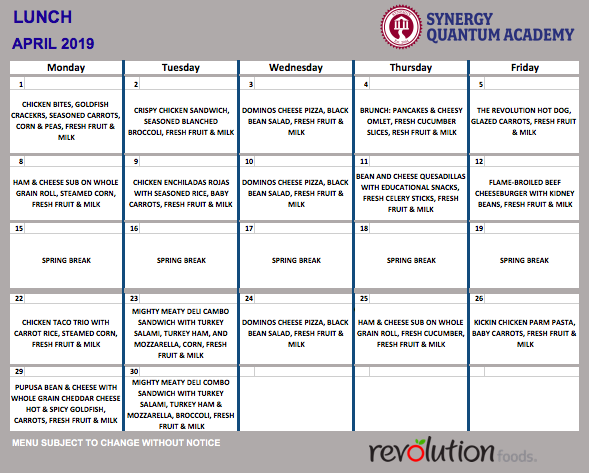 This information is available from Synergy Quantum Academy electronically or manually by parent request. Per board resolution, parents may request this information in English and any single primary language meeting the requirements of Sections 45400 through 45403 of the California Education Code. Please submit parent requests for translated information to Claudia Perez, Operations Coordinator.